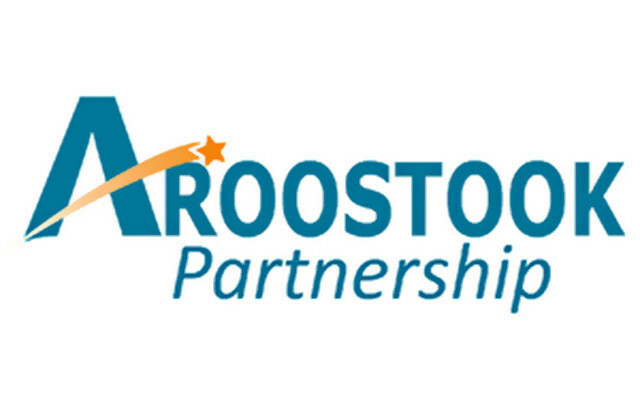 AROOSTOOK COUNTY, Maine — Each week, the Aroostook Partnership, a regional advocacy group, facilitates a legislative conference call between political leaders that represent the interest of Aroostook County and business constituents. According to Advocacy Committee Chair for the Aroostook Partnership Jason Parent, who arranges and hosts the conference call, the political leaders listen to questions and concerns from local people and explain legislative processes and challenges. “This is a conduit for us to have a regular time to speak with our lawmakers,” said Parent. Political leaders lack a script as they respond to questions and concerns that participants raise. 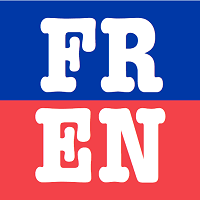 Parent explained that local political leaders are at a disadvantage compared to their counterparts in other regions of Maine because of the distance between Aroostook County and Augusta. Most leaders can drive home fairly quickly each evening to rejoin their communities and hear feedback from the people they represent. For the Aroostook Delegation, the drive can be five or six hours each way. The call is bipartisan and usually includes Representative Harold Stewart III, R-Presque Isle, Rep. John Martin, D-Eagle Lake and also Sen. Troy Jackson, D-District 1 and David McCrea, D-Fort Fairfield. Parent said there is an open invitation to Aroostook Partnership members, and others can join the call upon request. “The point is the voice of Aroostook County be heard by our members in Augusta,” Parent said. The calls occur weekly at noon on Wednesdays. The Aroostook Partnership has held only a handful of the calls so far, but word is making its way throughout the communities. Parent said they have had calls with a high of 25 people participating to as few as a dozen. Click here to listen to the most recent recording from Thursday, April 4, 2019.